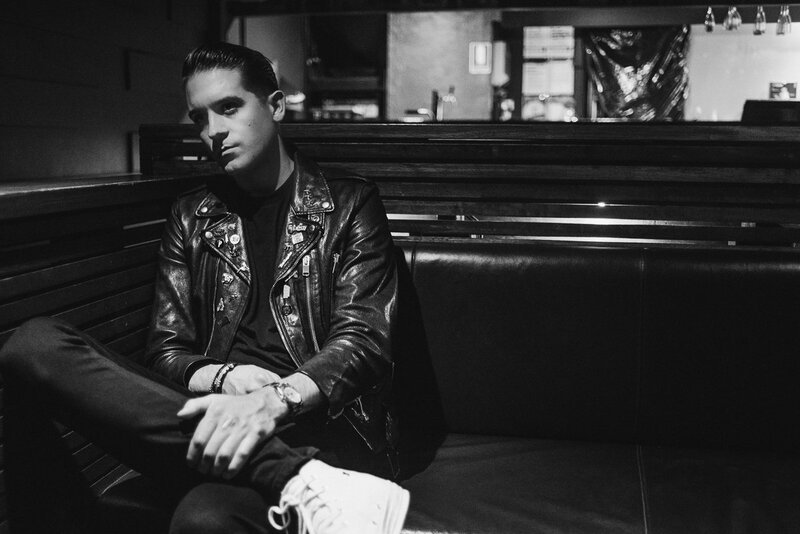 G-Eazy just hit a rough patch overseas. The 28-year-old artist was arrested in Sweden earlier this week after attacking security guards & being caught with cocaine. According to reports, security approached G-Eazy to calm the artist down from a belligerent state when he began throwing punches, striking one guard multiple times in the face. G-Eazy was then taken into custody where police allegedly found cocaine on the rapper. He is reportedly still being held in custody.